Win a copy of The Vegan Word Barcelona Vegan Guide! So the time is drawing near and my second book, the Barcelona Vegan Guide, is about to be born! I want to share the joy with all of you so I’m running a contest to give away a copy of the book (the winner will be able to choose between a paperback or electronic copy). 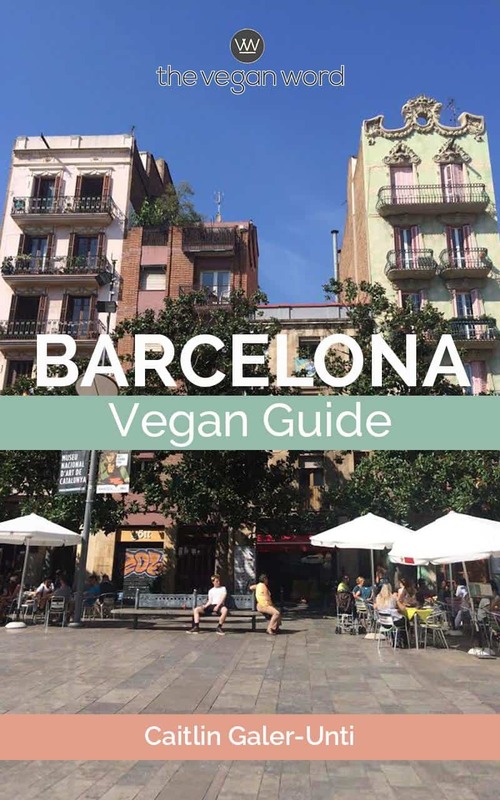 This is the first vegan travel guidebook to Barcelona and it’s two and a bit years in the making! I can’t wait to share it with you. I’ve written the book I wished I had every time I travelled to Barcelona, and when I first moved there. Think Lonely Planet meets Happycow. Way more than a list of restaurants, but much more vegan and eco-friendly than a standard guidebook, I’ve included a combination of insider tips and the kind of information you either can’t find online or can’t find easily online (like must-eat dishes to order at restaurants, or where to find the best vegetable paella and vegan tapas). I’ve also added the information you’d expect in a guidebook, like transport information, where to stay and top tourist sights, but all from a vegan and eco-friendly perspective (like how to order a green(er) taxi, eco-friendly and vegan-friendly hotels and where to grab plant-based food near the main attractions). I’ve also got vegan and eco shopping sections, where to buy specific ingredients (like nooch) and food, entertainment and much more. I hope I’ve included everything you want and need but anything I’ve left out will go in future editions! I don’t think it will feel completely real until I actually hold it in my hands, but playing around with mockup software (which shows you what the book will look like) using the ebook cover my friend Eirini designed certainly helped it feel a little more real. It’ll be available for preorder on Amazon Kindle shortly, and the Kindle version will be released on the 18th of October, with the paperback* out on the 25th of October. *assuming no delays; there always seem to be delays with the birth of the paperback versions of my books though! I’m also offering an upgrade package which you can either order along with an electronic copy of the book (for $29 total, book + upgrades), or you can order separately for $19 after purchasing the paperback book. 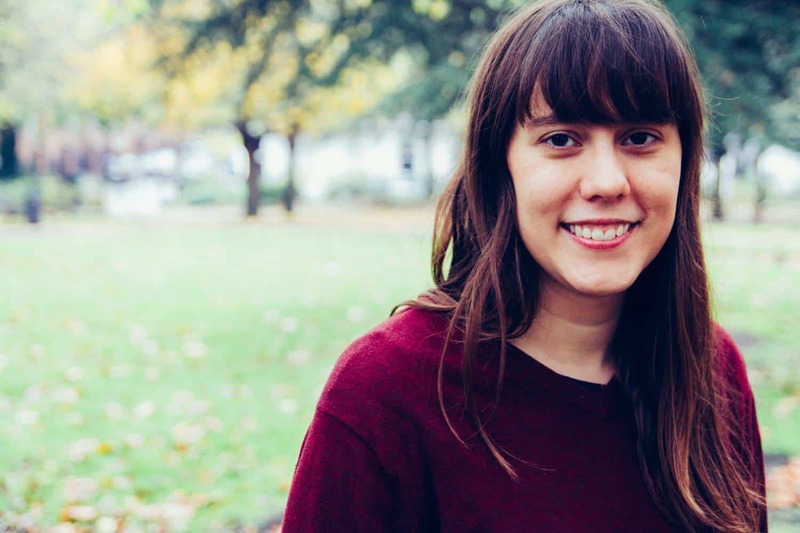 In the upgrade, you’ll get access to bonus material including a ‘missing’ chapter (which didn’t make it into the book in time) on travelling with non-vegans in Barcelona, a downloadable Google map of the city with vegan restaurants and attractions marked and a collection of vegan recipes from Barcelona. Why a Google map? Well, the guidebook itself doesn’t include a map because there are a lot of copyright issues surrounding map use in books. Also, I don’t know about you, but I usually use my phone’s map when travelling. So, I thought a Google map would come in handier! Why not combine old-school (a guidebook) with modern technology, like Google maps? I love using Google maps and GPS when travelling… But, if you prefer a paper map, I’ve included information in the book about how and where to get one, and recommendations on marking vegan restaurants and cafes on the map. 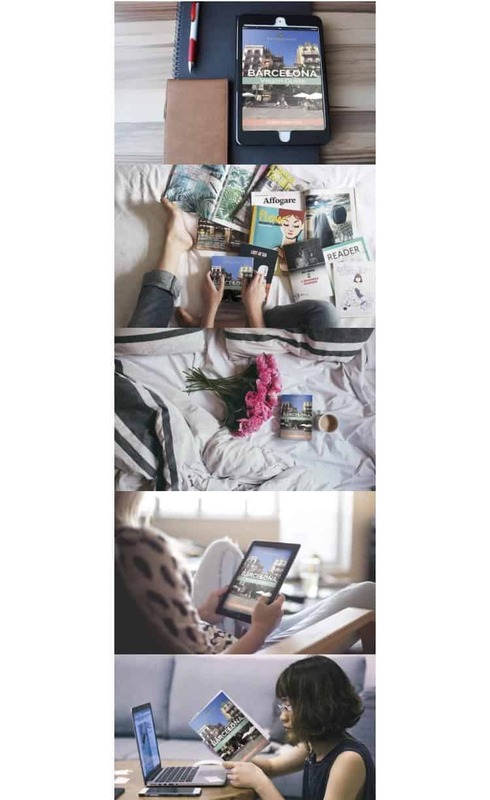 Want to win a copy of the book? Enter the giveaway here! You’ll get a special ‘lucky’ URL after you enter to share with your friends and you’ll get extra entries for every friend who enters the giveaway! Giveaway: Win A Copy of Madrid Vegan Guidebook! 20% Off Sale on the Essential Vegan Travel Guide 2018! How to Get Your Free Copy of The Essential Vegan Travel Guide: 2018 Barcelona Vegan Guide: How to Get Your Freebies!